This car carrier is the ticket for auto dealers and enthusiast who are looking for fast, easy loading and unloading. The Blazer Car Hauler Pro Series will give you plenty of payload and interior capacity to haul almost any cargo. 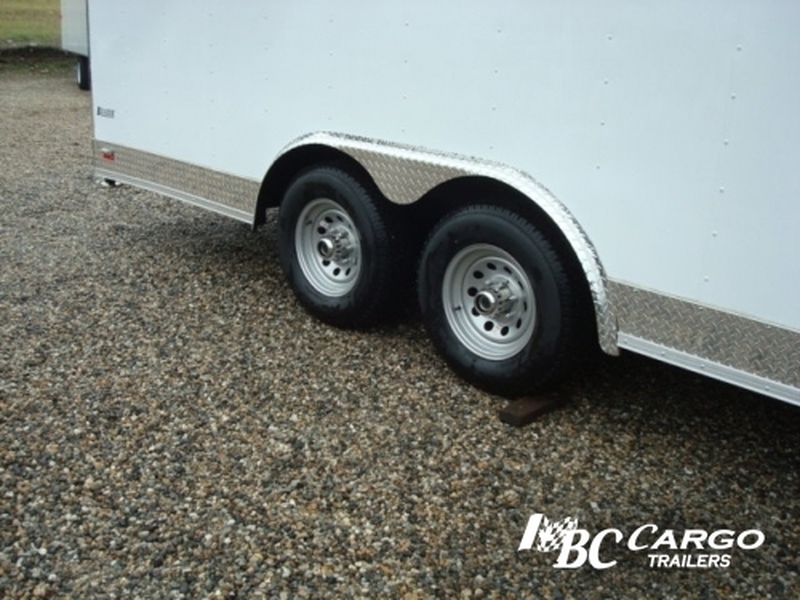 Lengths from 18 to 42 feet are available, with weight ratings from 7000 to 21000 pounds. 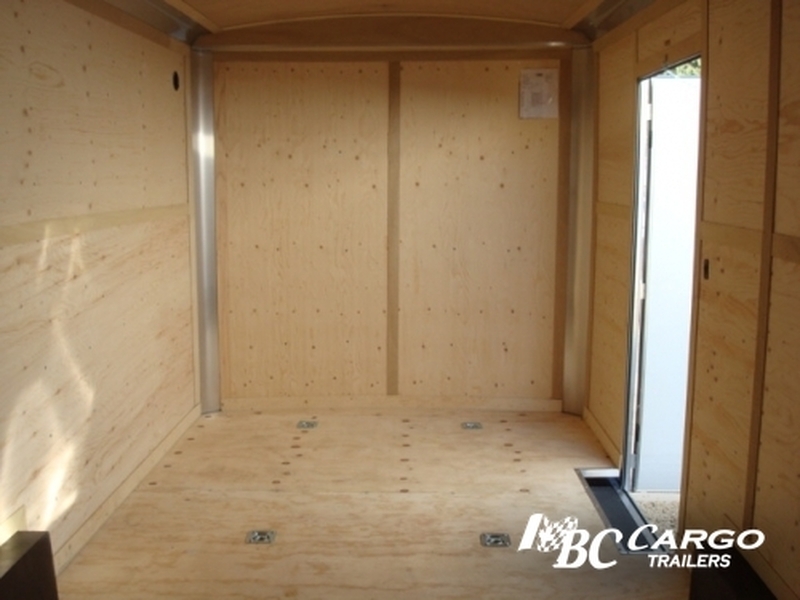 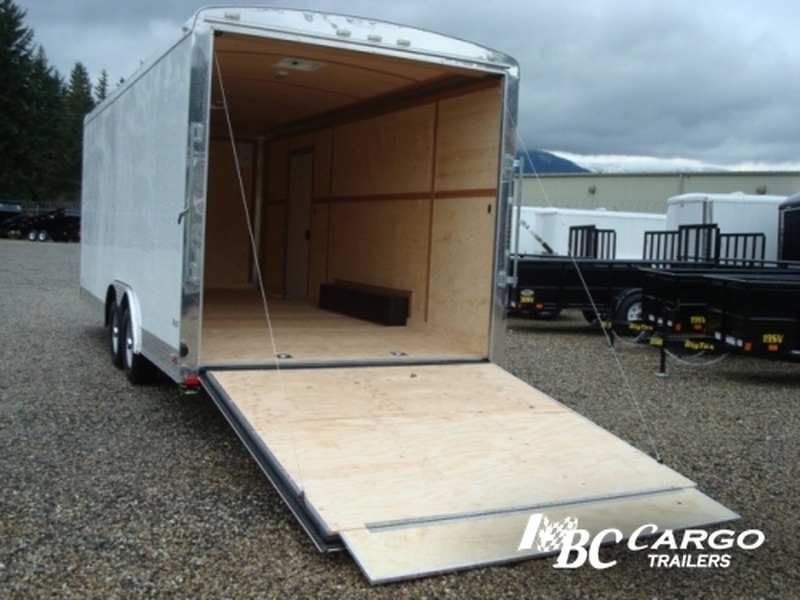 This solid, well-equipped trailer is packed with standard features including Stone Guard, Heavy Duty D-Rings, Heavy Duty main frame with Triple Tube Tongue, a lockable, Spring-Assisted Rear Ramp Gate for easier loading.as well as a built in beavertail. There are many options that are available to dress this unit up so the possibilities are virtually endless. 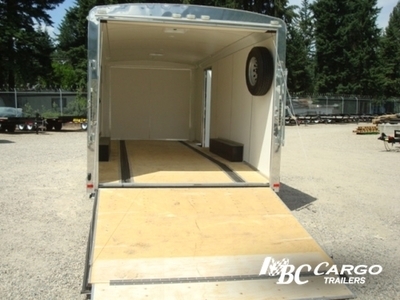 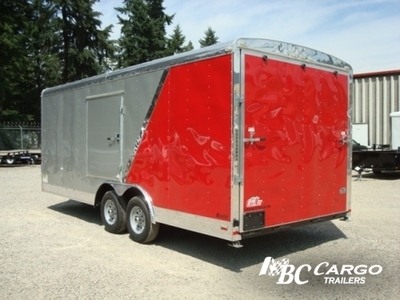 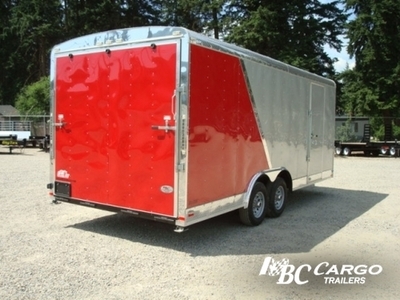 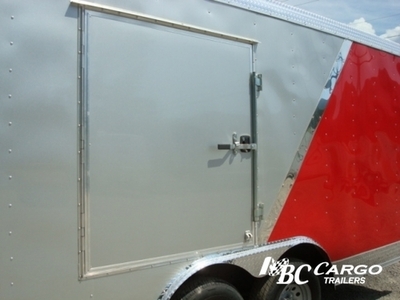 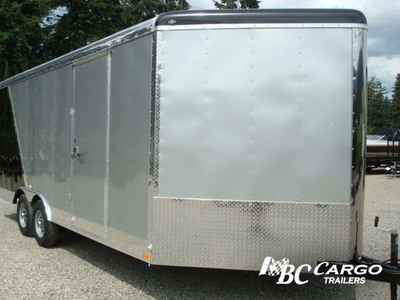 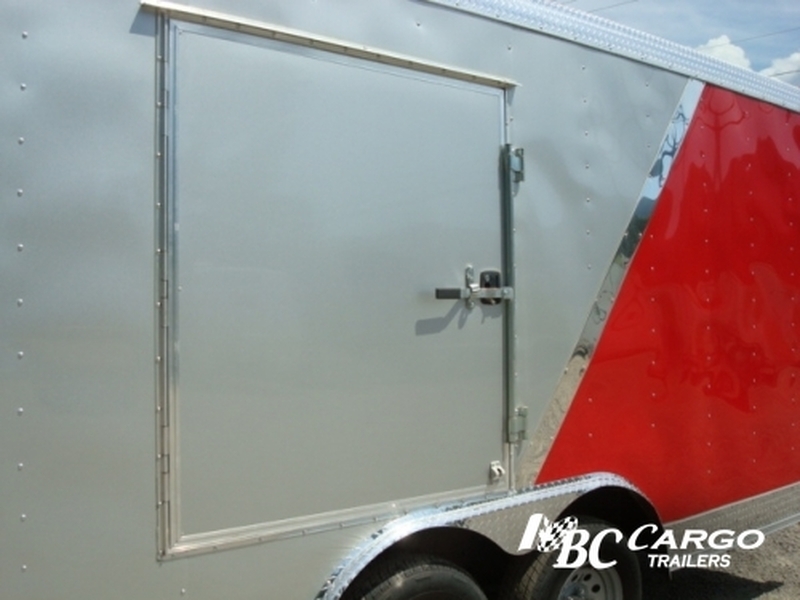 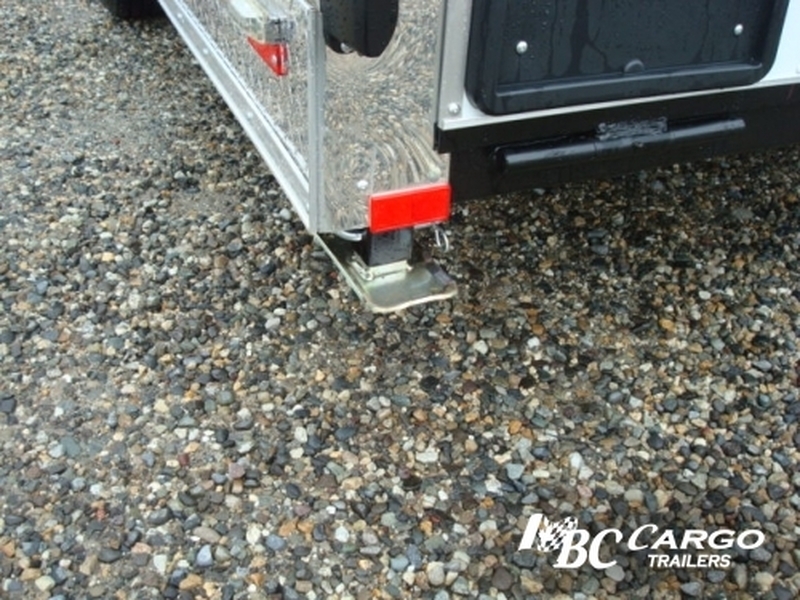 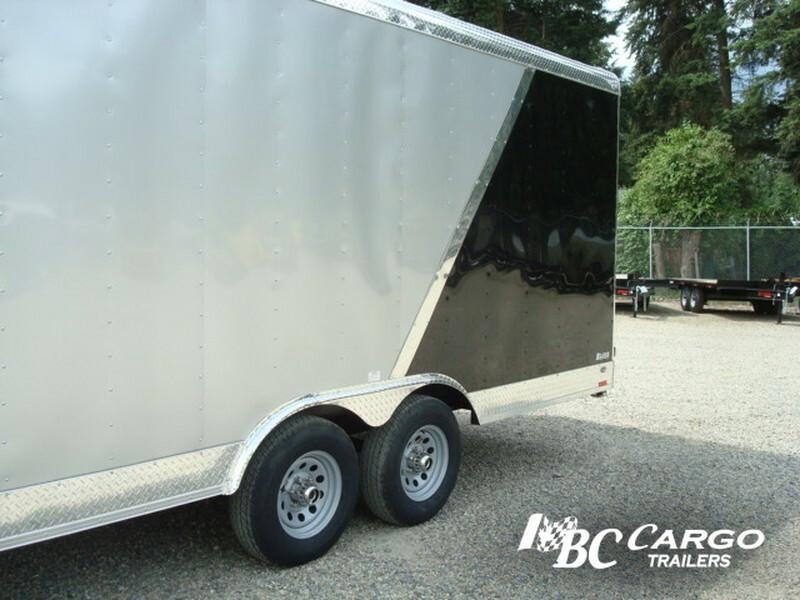 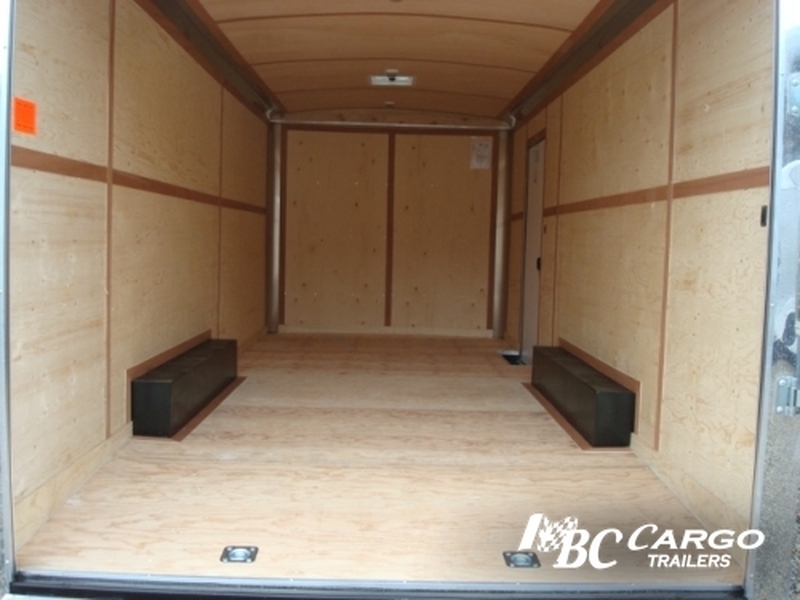 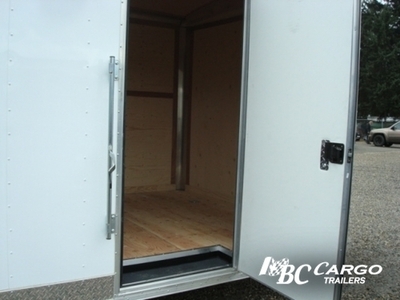 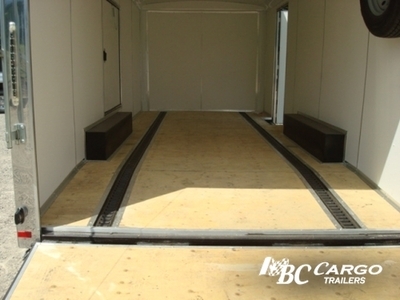 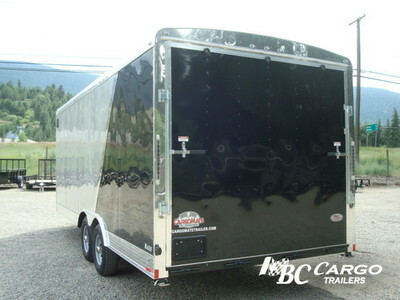 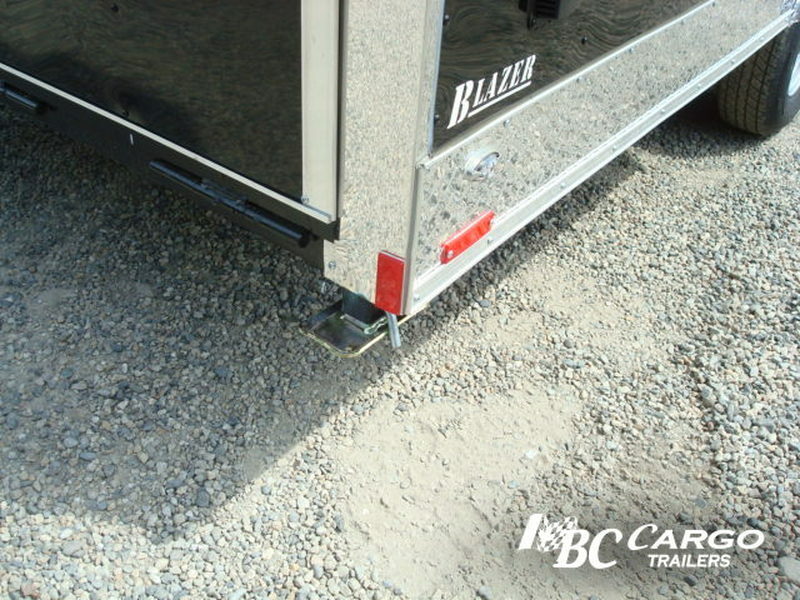 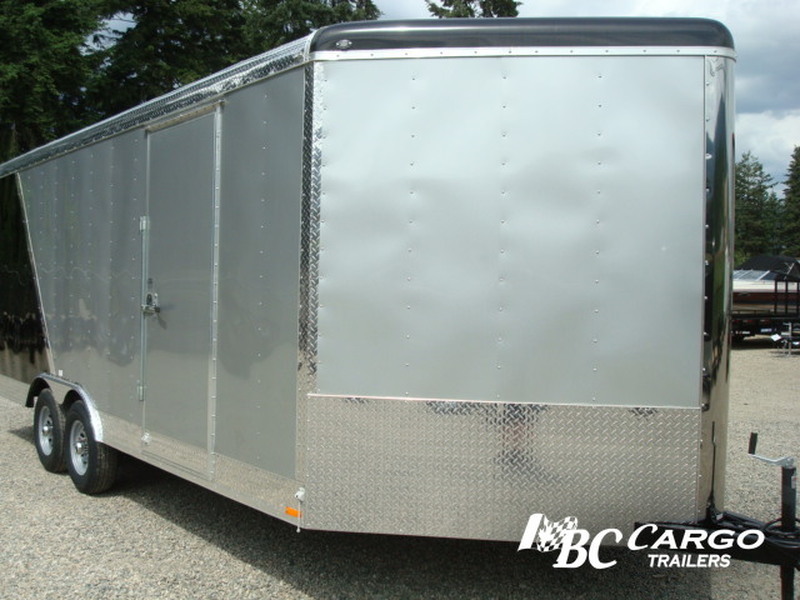 This incorporated 4 ft. beavertail allows for easy loading of low riding vehicles, whether it's a Corvette or a show bike, this 4 ft. beavertail or dovetail floor, allows more clearance distance and less chance of damage to vehicles that are low to the ground. 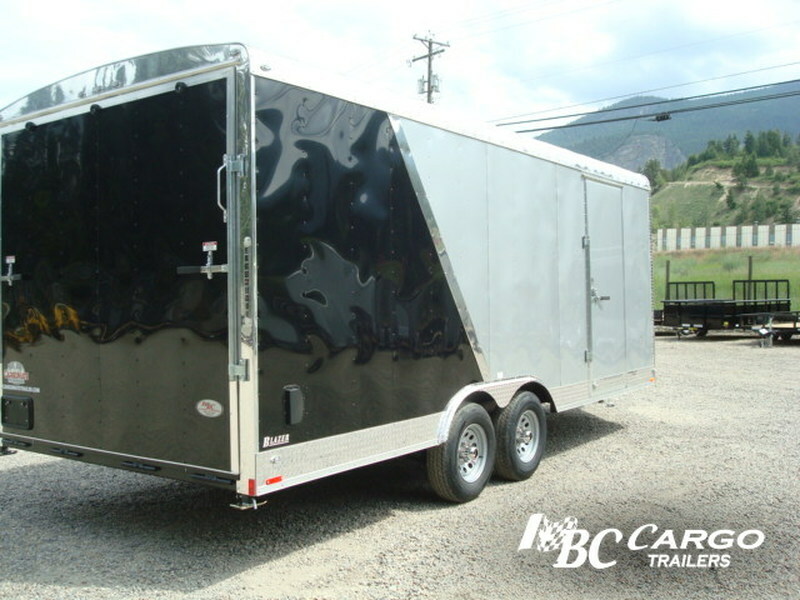 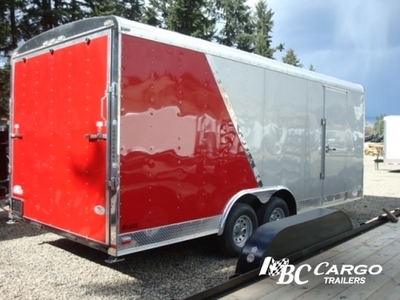 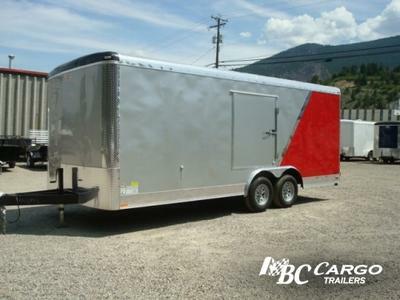 When it comes to strength, durability, and quality that are "Above the Rest” look no further than the Blazer Car Hauler Pro Series. It is simply the best value on the market, period. 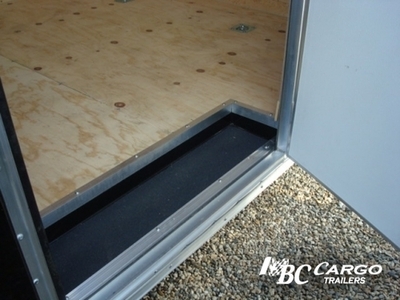 Making it perfect fit for both personal applications and the professional on the go. Cargo Mate Blazer... Trailers that Are Built To Last.